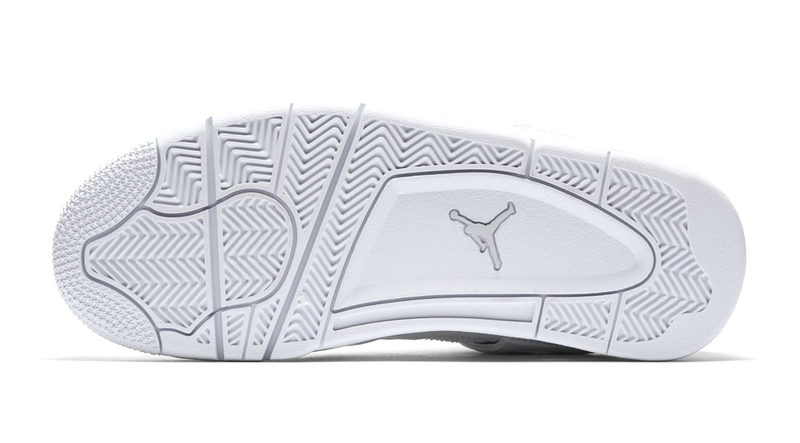 Jordan Brand is bringing back the pure money series in 2017 starting with the Air Jordan 4. 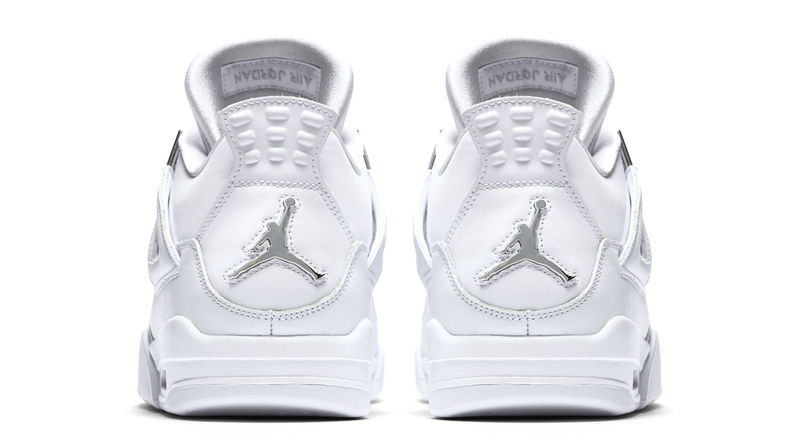 Originally released in 2006 as the first Pure Money retro, the Air Jordan 4 will be returning in it’s classic all white everything with a hit of platinum color combo. 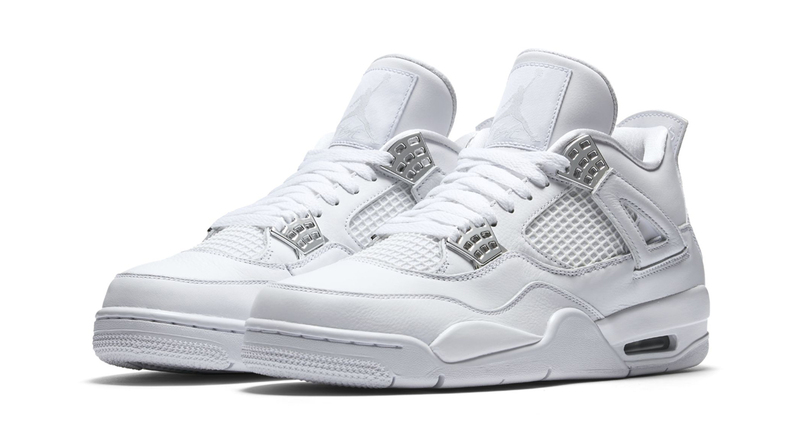 The Pure Money Air Jordan 4 is a favorite among Jordan enthusiasts and continues to be the most sought after pair due to it’s colorway. 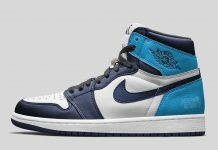 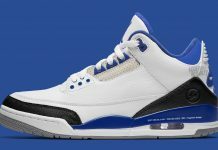 In 2017, the Air Jordan 4 will be back for a retail price of $190 and will release on May 13th of next summer. 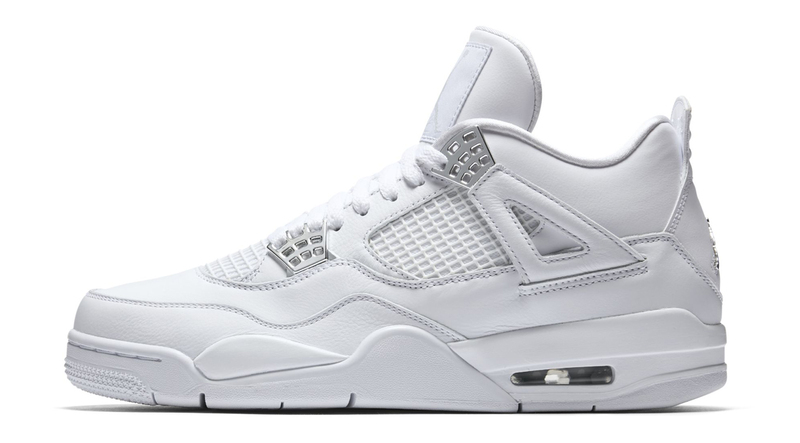 Stay tuned with Modern Notoriety for more news on the Air Jordan 4 “Pure Money”.